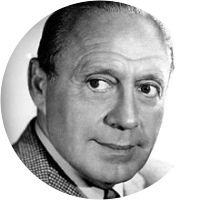 A collection of the best Jack Benny quotations. I don't want to tell you... I don't want to tell you how much insurance I carry with the Prudential, but all I can say is: when I go, they go.